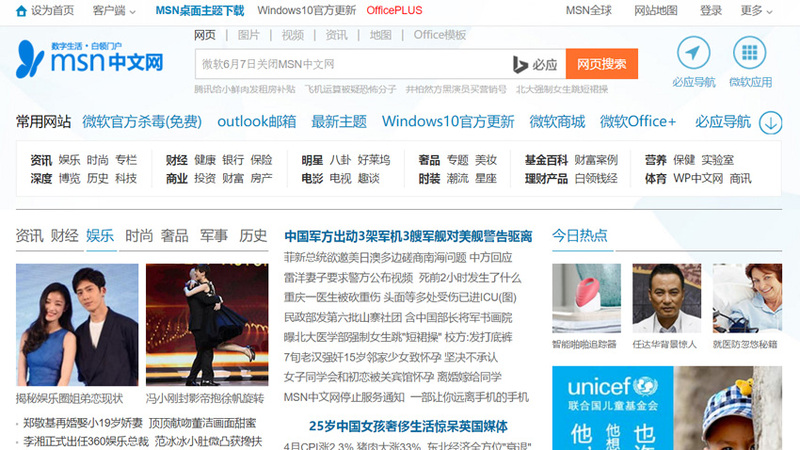 Microsoft announced today that it will shut down its MSN web portal in China, ceding the market to Baidu.com. Not coincidentally, Microsoft is partnering with Baidu on other initiatives, including Windows 10 and Microsoft Edge, in China. 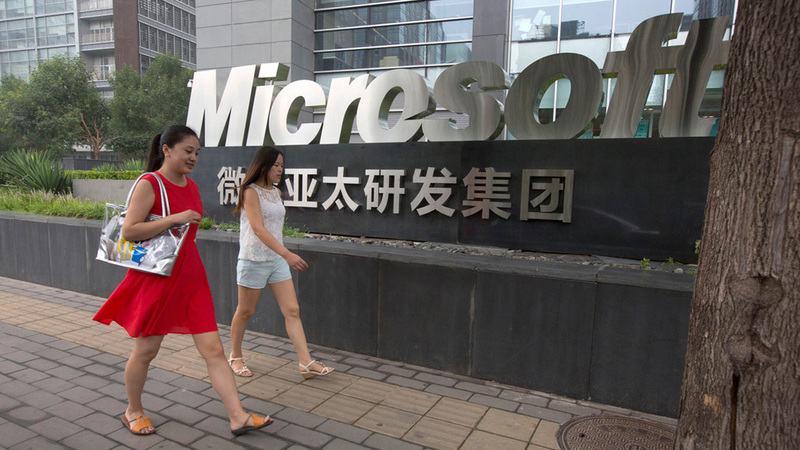 Microsoft opened MSN China as a joint venture with Shanghai Alliance Investment in 2005. At the time, it was seen as a way for the firm to get its fledgling Internet services—including various Windows Live services like Hotmail—into a quickly-growing economy. MSN and other web portals have since fallen by the wayside in developed countries, but they remain popular in emerging and new economies like China. The last time I spoke with Microsoft about MSN—in late 2014, when the software giant was prepping a refresh of the web portal—I was told that the service still had 430 million active users, most of them outside of the United States. Since then, it’s not clear how or if worldwide usage has changed. Regardless, China represents a unique problem for Microsoft. On the one hand, China has been the number one source of pirated versions of Windows and various applications over the years. Too, China is openly hostile to U.S.-based tech firms, and has raided Microsoft’s offices there and brought spurious charges against the software giant while it secretly plots to replace Windows and Office with China-created alternatives. But China is also the world’s largest market for technology products and services. And so Microsoft has put up with the country’s erratic behavior, and has struck deals with various Chinese companies, as necessary. It has also let lesser Microsoft products and services—like MSN Messenger, killed two years ago—wither there in order to promote more lucrative businesses tied to Windows and its cloud services. In a widely publicized move, Microsoft has agreed to build a special version of Windows 10 for China, and has partnered with Baidu to replace Bing as the default search engine in both the OS and the Edge web browser. And it has partnered with various local companies in China to support Windows 10 in businesses and government there. Microsoft also maintains an important research and development center for the entire Asia-Pacific region in Beijing, and has data centers in Beijing and Shanghai.